This bread here is a doozy, guys! 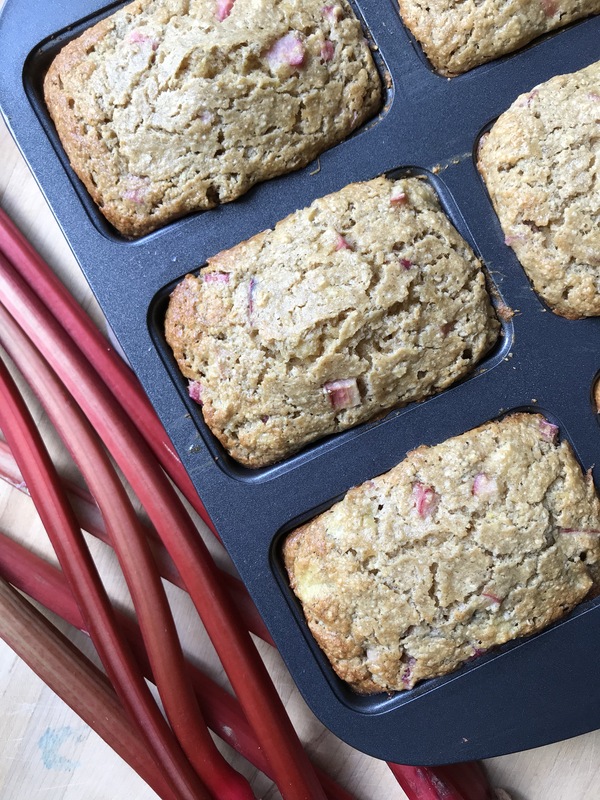 I had a haul of rhubarb to use up so I thought, wouldn’t the tartness pair so nicely with the sweetness of bananas.. and my thought was a total winner! I hope you all had a wonderful thanksgiving! 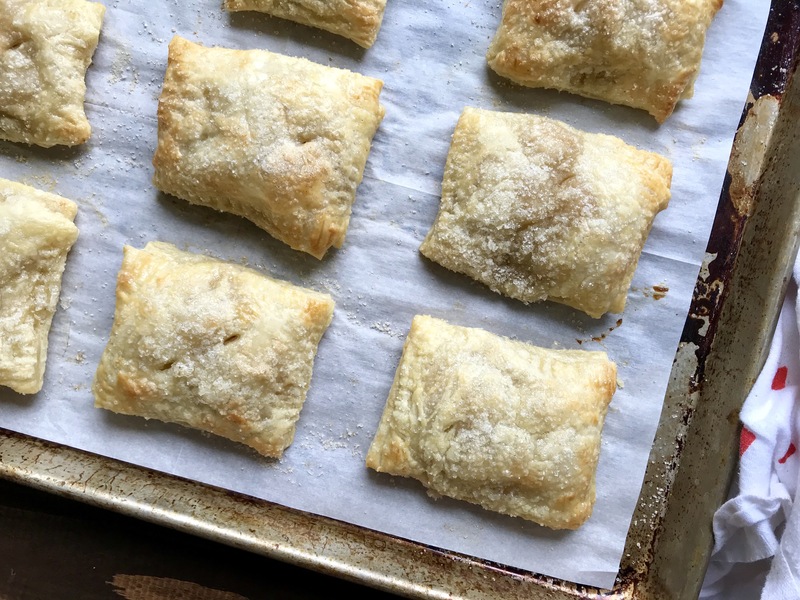 And now we enter the holidays…bring on the warm, cozy food! 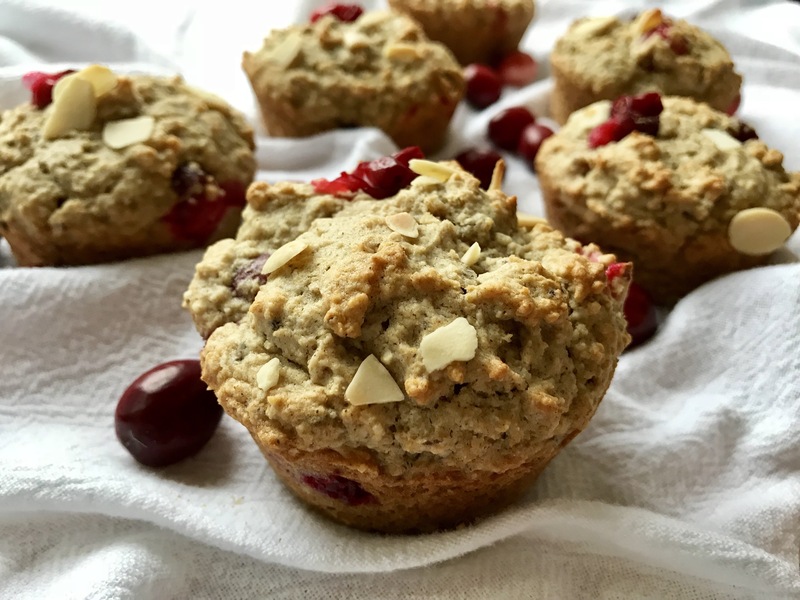 It’s a great time of year to utilize all of the gorgeous fresh cranberries around and this recipe celebrates them in the most wonderful way.